This was, surprisingly, a really great looking and fun game to play. I say surprising as I didn’t know what to expect and was pleasantly met with some really polished looking visuals with very addictive gameplay. 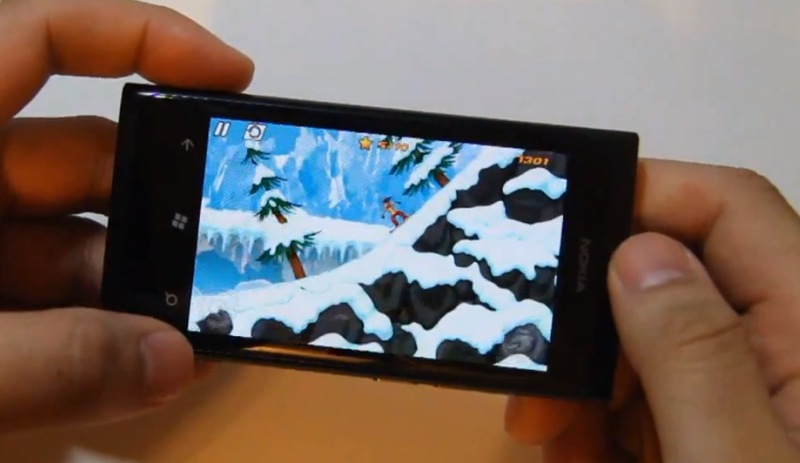 You are a snowboarder and you use accelerometer (and later touch) to traverse the slopes and do stunts. At first I found it impossible, my rider kept hurling himself into the snow and landing in a way that would only result in major operations or the morgue (but he’s invincible so don’t worry). The moment I got the hang of it, it’s really good. The accelerometer is very sensitive so factor that in. The more you tilt, the more he will move one way, e.g. spin when in midair. You can use flicks down to crouch, up to jump and when mid air, left and right to grab. There may be more moves but I didn’t get around to it. There are lots of interesting bits to the game, I probably didn’t encounter them all, such as the gravity shift, where suddenly the game turns upside down. Overall a really fun game to pick up on the go. Give it a try (trial available). Oh this is an Xbox Live title – usual comments with achievement scores etc. Combining outstanding physics, amazingly responsive controls and beautiful retina graphics, iStunt 2 is one of the most fun and original games on Windows Phone 7. Not too bad, I think the game is worth a try and even a buy if you like it enough on your Lumia. It isn’t too expensive, but the exact same game is only $0.99 on App Store. 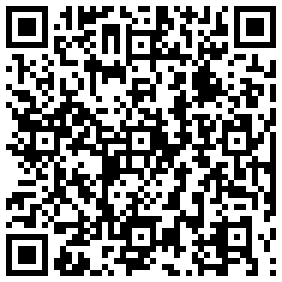 « fMobi updated to v3.0 – available at Nokia Store.